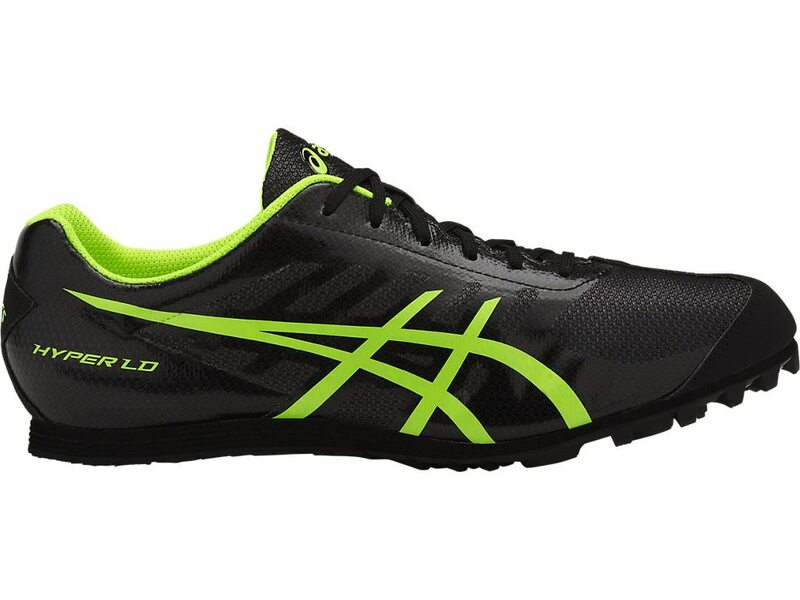 The long-distance race and utility shoe for beginning tractors, the HYPER LD 5 features a more generous midsole for enhanced cushioning over longer distances or across multiple events. The new upper features thin seamless overlaps for lightweight performance and improved fit. Comes with 6mm pyramid spikes and wrench.